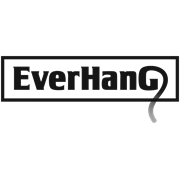 Everhang 8mm rare earth disc magnets come in a convenient 10 pack. 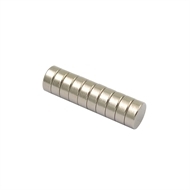 These lightweight neodymium magnets have great craft and around the home uses. Neodymium magnets are extremely strong.